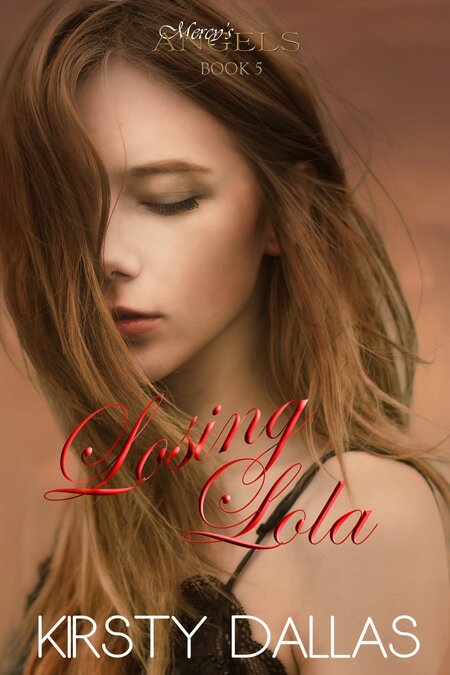 ​“I’m going to break you.” Those were the words Lola feared most, from the man she feared most. She ran…she ran until she could run no more, and as soon as she stopped, he broke her. The tough shell was gone, her disguise ripped to shreds, and all that was left behind was a damaged girl who felt lost, raw and exposed. “He broke me.” Three words that would haunt Drew King until the day he died. He’d always watched Lola from afar, too tainted and scarred to be anything more than a quiet shadow. Then came the night she fell into his arms, bleeding, dying, broken. That night started a fire in his soul, the burning heat of rage reared its ugly head, and on that night, Drew vowed he would battle with the devil himself to make sure his little mouse was never broken again.